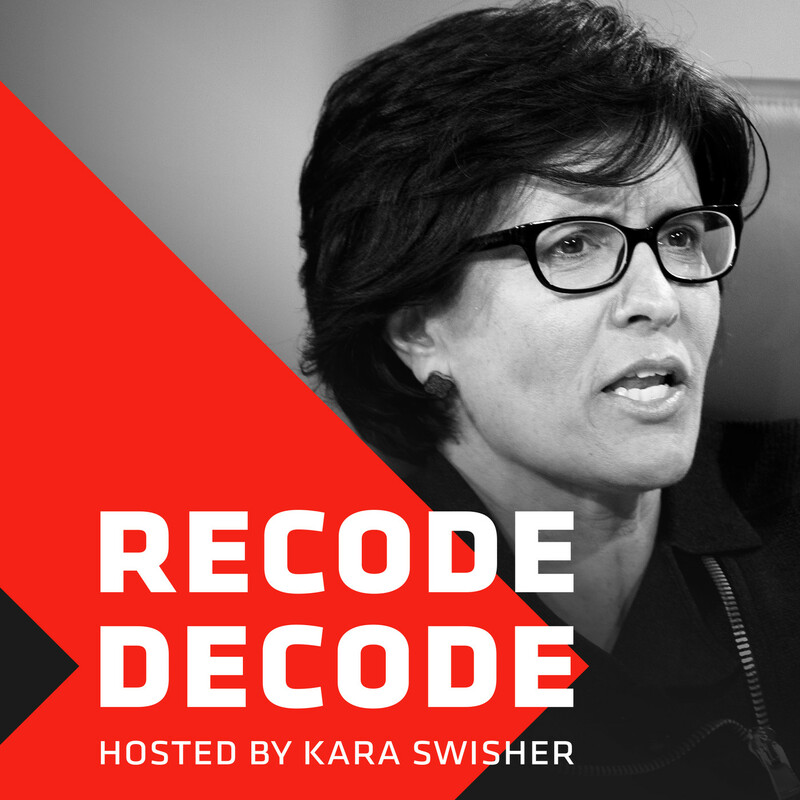 In this special bonus episode from the 2017 Code Conference, former U.S. Secretary of State and 2016 presidential candidate Hillary Clinton talks with Recode's Kara Swisher and The Verge's Walt Mossberg about the mistakes she made during the campaign and what she thinks in hindsight about criticism of her private email server and paid speeches to Goldman Sachs. Clinton says "anti-American forces" are continually trying to undermine America's security and unity and that she believes saboteurs from Russia were directly aided by Americans, likely including Donald Trump. She criticizes Facebook's spreading of "fake news" and the eagerness of the media to amplify Trump's message, but also the failures of the Democratic National Committee's "poor" data campaign in 2016 as contributing factors to her defeat. Looking forward, Clinton says she's "hopeful" that Democrats will regain control of the House of Representatives in 2018 and "hold [our] own" in the Senate.